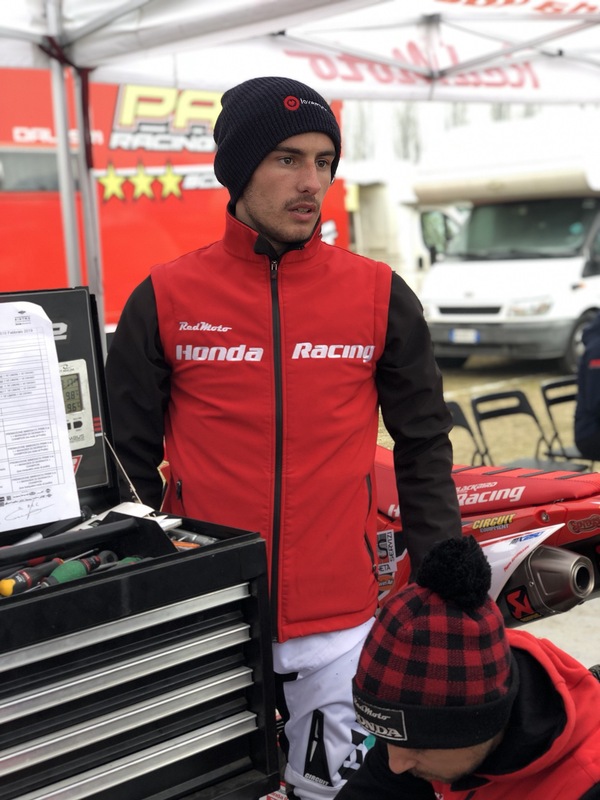 Our rider Pierre Goupillon did an excellent job in Italy this weekend, in time practice he got 9th position and qualified for the race. He dropped the gate in 3rd position and maintained the 3rd place almost for the whole race, while fighting for the 3rd position with another rider, they crashed into each other and he lost some positions, at the end he managed to finish the race in 9th place. For precaution Pierre stopped here and did not partecipate at the second race because of pain in his neck caused by the crash previously. We are very happy about his results and can’t wait to start the European championship.